We will be giving back to ‪#‎LAHOUSING‬ and ‪#‎FAMILYSERVICES‬ in her name thanks to her tweet!! Love McKenzie Westmore and her help spreading the news about our ‪#‎SWAG‬!!! 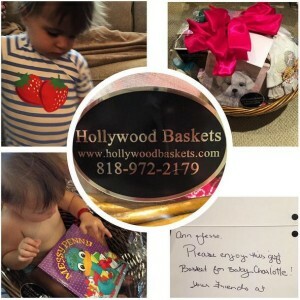 A big Thank you to ‪Jesse Csincsak‬ for acknowledging his baby gift basket! 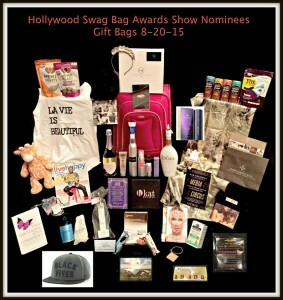 Hollywood Swag Bag presents the fantastic RED CARPET Nominee Gift Bag for Awards Show festivities next weekend!!! Thank you to all of the fabulous brands that are taking part!! 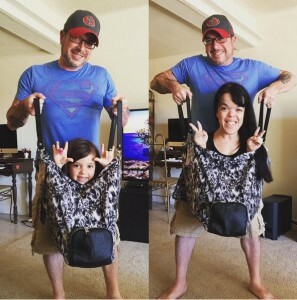 Having some fun testing out the strength of my new fab bag.. this little fierce mamas house is all about silly fun days!